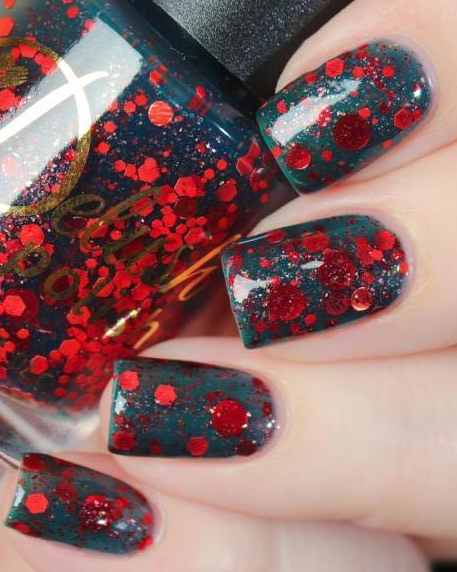 Limitless is a stunningly gorgeous topper that will add a vividly unique twist to any polish in your collection! 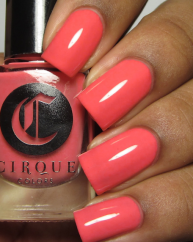 The primary color range of Limitless travels through an ultra-vivid pink to an incredibly bright green. Due to the transparent nature of our all of our Real Magic™ pigments, the color-shift of Limitless will vary tremendously based on the color you use underneath. Use Limitless alone or with other Real Magic™ toppers over your favorite nail polishes to create an unimaginable number of combinations. The possibilities are endless! 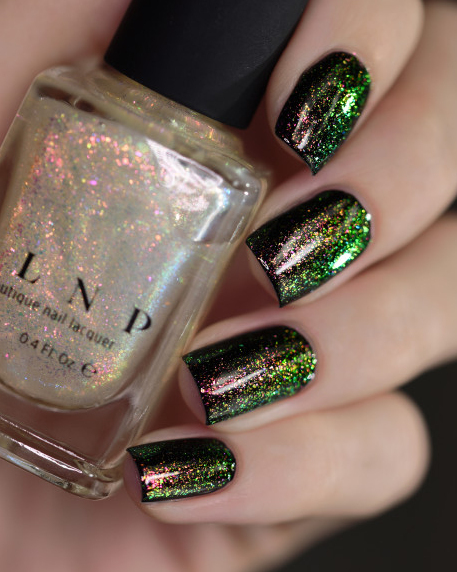 Limitless is part of ILNP’s new Real Magic™ class of incredibly vivid nail polish toppers. 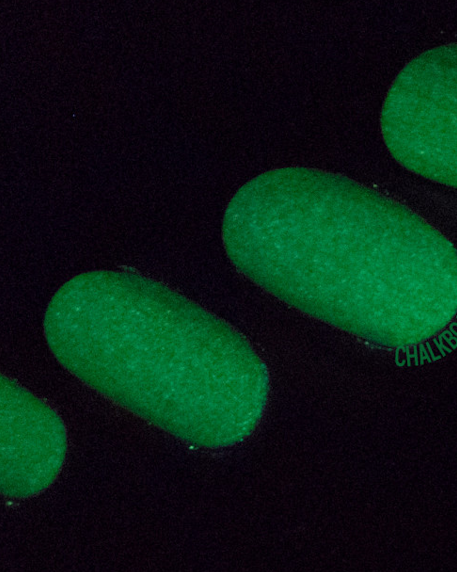 Our Real Magic™ toppers are stunningly vibrant and practically glow in any light. All Real Magic™ toppers are precisely formulated for maximum effect payoff, uniform particle distribution, and extreme versatility.